Ever wonder “gosh why is there no MacBook repair near me?” Well, wonder no more. We’re conveniently located at #5-11161 84th Ave (112th & 84th) and are open 6 days a week. No appointment necessary. The MacBook LCD replacement service offered if you need an MacBook screen repair. 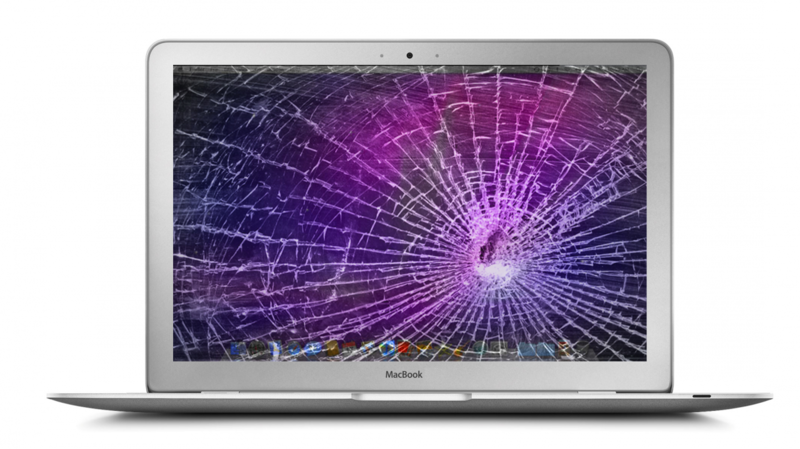 We fix all broken MacBook and MacBook Pro screens even if they are in pretty bad shape. We are experienced and able to replace the screen with another one built by an OEM manufacturer. Once the screen is replaced your MacBook screen will look exactly like the day you bought it. Is your MacBook is running a lot slower than it used to? Does it take forever to load OS and programs or keep getting error messages pop-up all the time? In this case MacBook optimization service is required. What we will will do this service optimize your MacBook and have it running like the day you bought it. Do you find MacBook running out of space, Hard Drive is not spinning properly, running a little bit sluggish? Well, you need MacBook Hard Drive upgrade service. 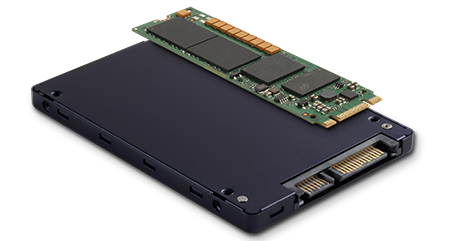 We will install a new Solid State Drive (SSD) or M-sata Drive on your MacBook, your computer will have much more space and have a performance upgrade of up to 280%! 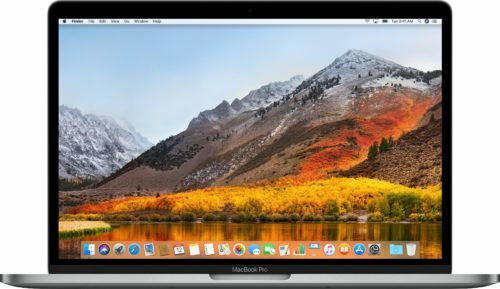 Do you find that your MacBook is running a lot slower than it used to? Does it take forever to Operating System? 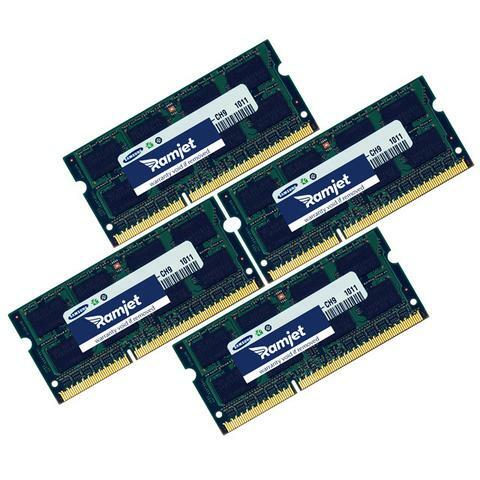 In this case you most likely need the MacBook optimization service and RAM upgrade service on older Macbook. With this service we will have it running like way better than before. Is MacBook keyboard not working properly? While typing do you have to press hard, certain keys not responding or spilled liquid? You might just need to replace the whole keyboard. 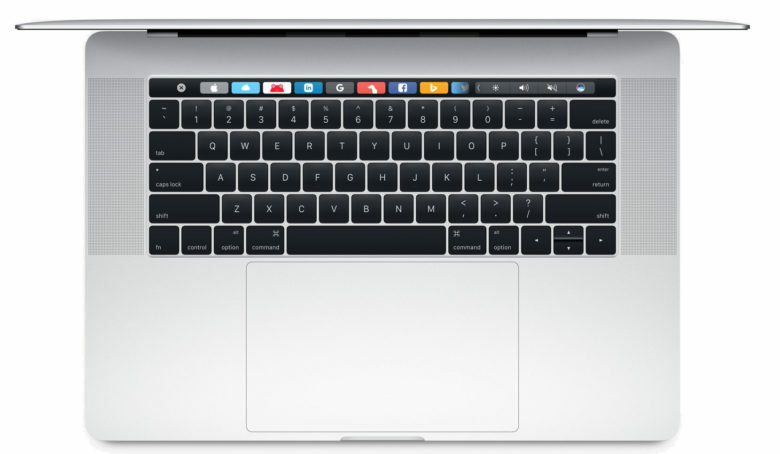 We can replace the whole keyboards on all MacBook. Just bring it in and we will give you a quote. 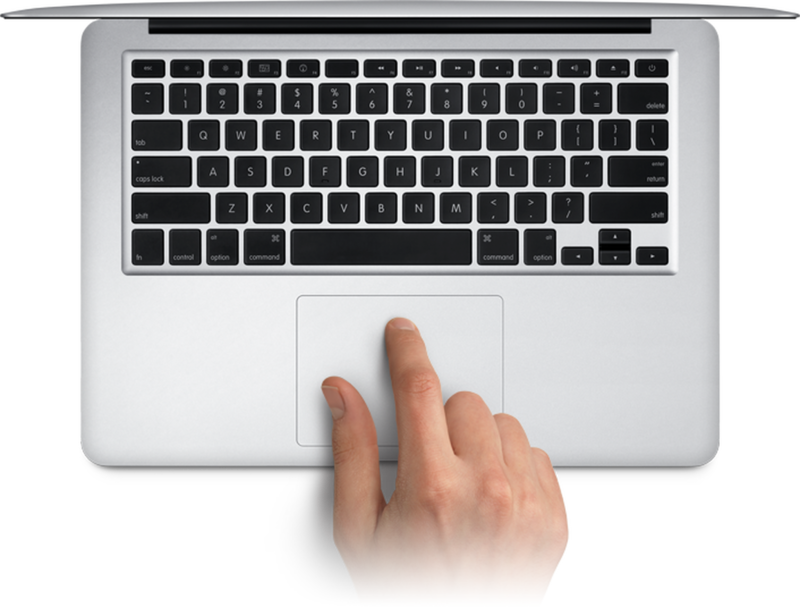 Is your MacBook touch pad is not working at all or Move up and down by itself? We can help you to bring it back to work. Give us a call or bring in your MacBook to nearest location and we will be happy to provide you with an estimate. 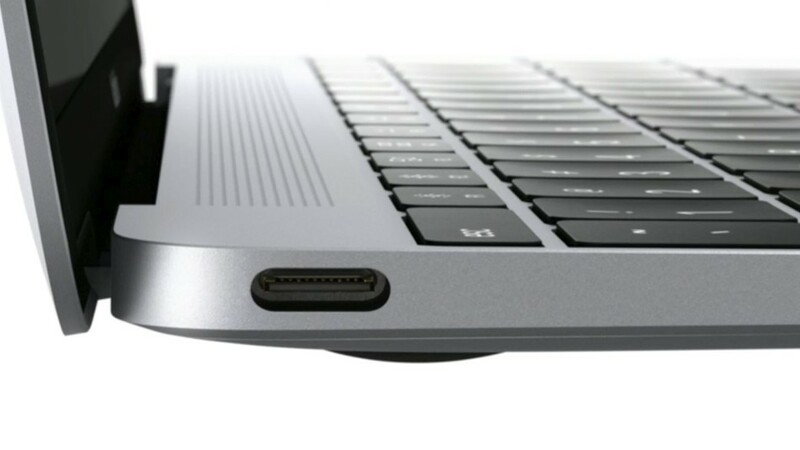 Does you Macbook not charging or Macbook not turning on? MacBook not holding charge? Its either the battery or the charging port assembly. We can help you fix any power issues or battery issues when it comes to MacBooks. Simply book an appointment or drop by any time. Liquid Damage MacBook repair? Once its liquid damage MacBook it can cause too many problems. 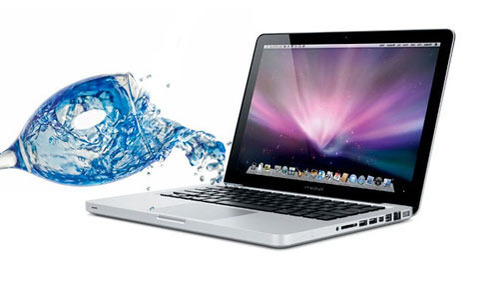 Trek PC are specialists in liquid damage repair & recovery and we fix your MacBook most of the time.